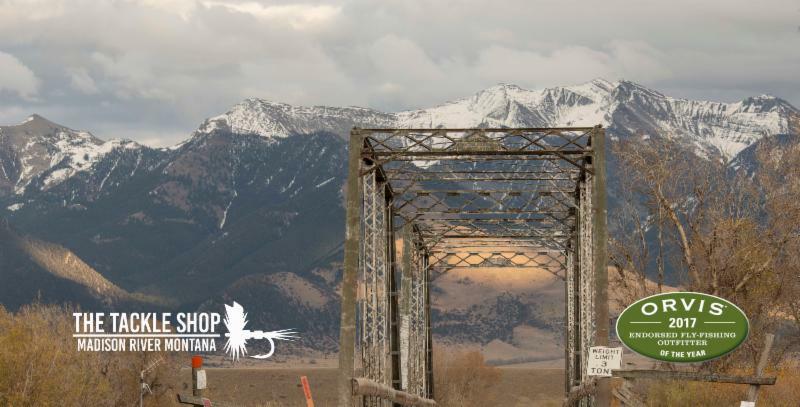 Winter in the Trout Capital of Montana has been more exciting than normal. Lots going on in Ennis and Montana. A steady stream of cars with ski's on top pass the store every day headed up the mountain to Big Sky. Most folks are concentrating on traditional winter recreation options. Meanwhile, the fishing has been really good this winter. We have been seeing a lighter winter. Which is good considering the last two winters were exceptionally strong. The folks donning waders are seeing good success most every day. We are concentrated on our winter chores as well as looking forward to a strong spring and summer season. We have been getting a bunch of calls lately from folks setting up their spring and summer fishing. Its never to early to get dates set. Our annual hosted trip to El Pescador in Belize is set for March and we have a great group heading South this winter. Keep an eye posted as we will be setting our 2019 hosted trip dates soon. We will be heading to the Pacific Northwest Sportsmans Show in February and giving seminars every day on Fishing in Montana. After that we head to Bend, Oregon and The Tetherow Club to meet and talk to their members. If your in the Northwest stop by and lets chat Montana. Spring fishing this year should be really good. Less snow pack than the last few years means less chance of rivers being off colored during the spring hatches. 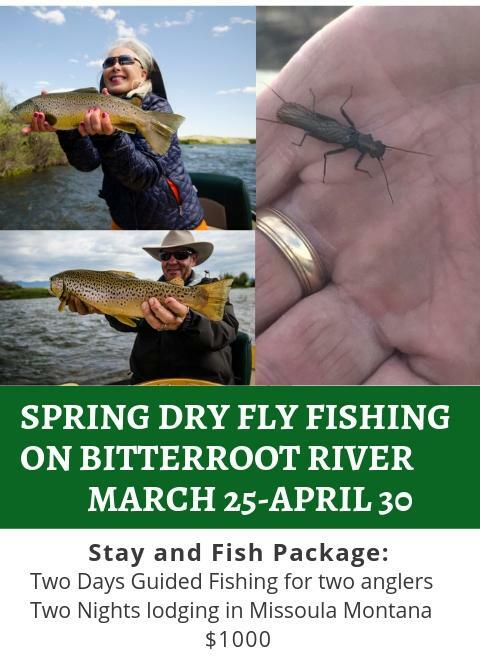 If your thinking of taking advantage of what might be some of the best spring fishing in the last 5 years take a look below at some of the options. We will again be doing our really popular Spring Guide Trip Special. This is a full day trip for two anglers, a hot lunch each day and all the gear needed at a half day price of only $400. Available from March 1-April 30. Conditions are looking like this might just be the spring to come to Montana. Lots of changes happening in the Trout Capital of Ennis this Winter. The Negotiated Rule Making Committee tasked with making rules for all recreational use on the Madison River has had their first two meetings. We will be keeping a close eye on what comes out of this committee. They need to wrestle with all the use on the Madison while keeping in mind the river is the economic driver for the area. A huge task and we will let you know how it turns out. 2018 was a great year too be Fishing in Montana. Take a look at some of the highlights of our awesome Guests and Guides. If you would like to make the 2019 video just give us a call. We have teamed up with our great partners The McAllister Inn to bring you great savings on lodging and fishing packages. 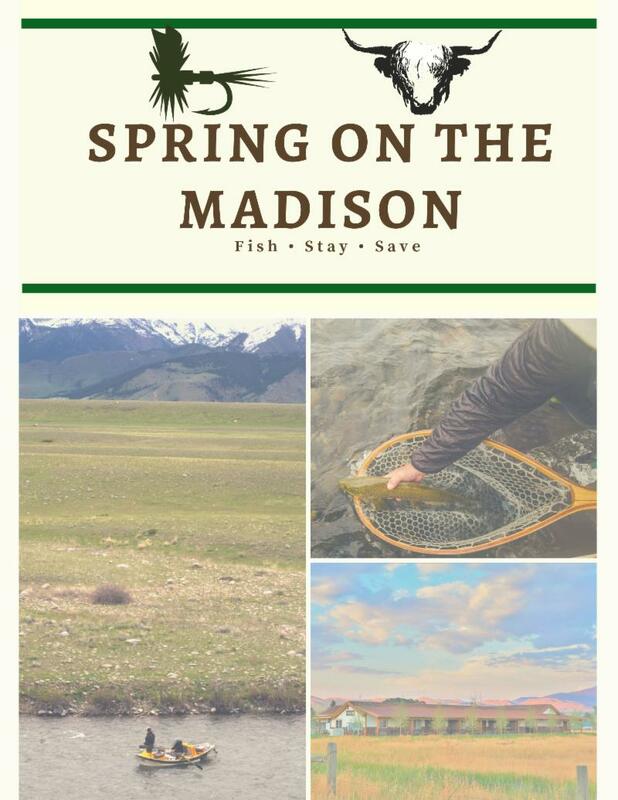 Spring is our favorite time to fish the Madison River and now you can stay, fish and save some money. 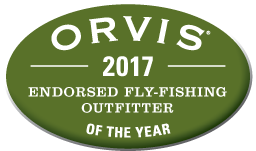 Want to start your year off right with some great dry fly fishing? We love the skwala hatch and have been chasing this hatch on the Bitterroot River for over 20 years. Warm spring days throwing large dry flies to hungry fish. Stay in Downtown Missoula with some of the best restaurants in Montana just a short walk away. 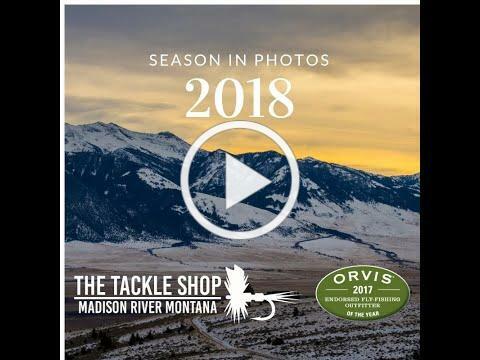 Getting out to fish the Madison River this spring and not sure where to go or what flies to fish? Check out our always fresh fishing report. We love helping others to succeed. Hatches, flies, flows and tactics all free from our guides to your screen. Living in Montana during the winter has a unique way of making you appreciate all that spring, summer and fall have to offer. Being tempered and tested by the cold and short days make the warmth and sun so much sweeter. The epic spring fishing days are still two months away but our hearts and minds are already there. Sitting in the center seat of the boat, smiling and telling stories with friends old and new keep us alive. We look forward to seeing all of you this season. As always if we can help in any way please let us know. 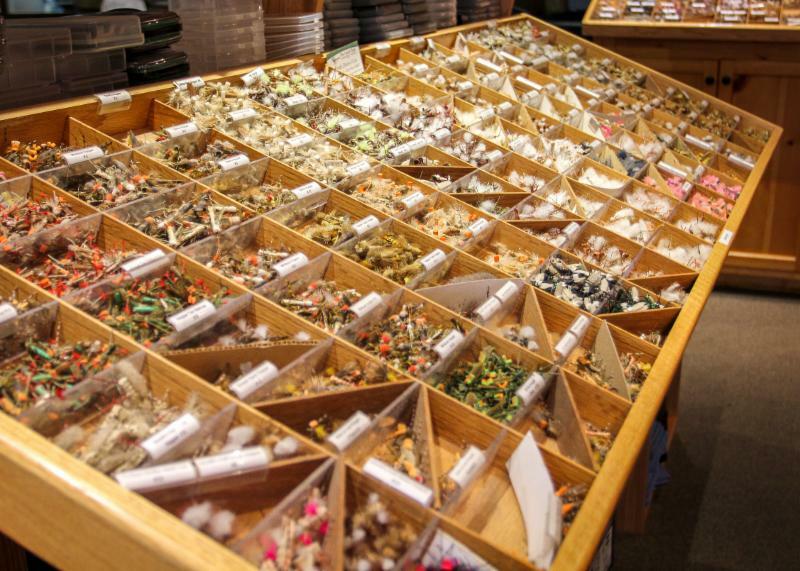 0 Comments To "January Montana Fly Fishing Newsletter"